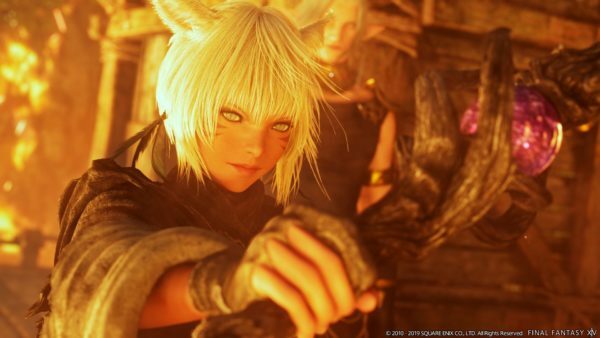 In a sad story from this weekend, the Final Fantasy XIV showed their passion for their own community. 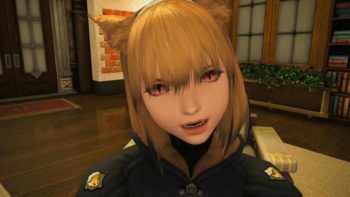 In a very beautiful form of compassion from the Final Fanatasy XIV community, once the news of this spread around Reddit, the outpouring began. Many people in-game began pouring to Codex Vahlda’s Free Company House, the Final Fantasy XIV’s equivalent of guild housing. User Aenemius documented those coming to pay tribute and wish Codex Vahlda well. You can see all of the pictures here. The result was pretty massive. 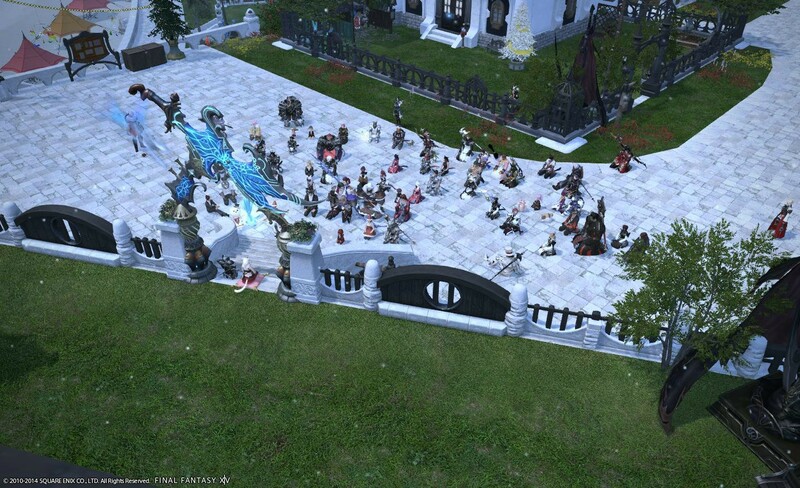 Over the course of two days, hundreds of players came to visit the Night Sirens FC house, sometimes with over 80 players present, paying vigil, at any one time. Those present report that so many players were active in the scene that phasing began taking place, a game design method of allowing more players in a space without them actually being visible at one time so the frame-rate of a game doesn’t tank on lower-end computers and consoles. That means that, even from the already crowded pictures we see, it’s likely there were many more players actually at the location. All to pay respects for a friend who shared their space. The group even held a light-show in tribute to Codex, lining up to spell Codex’s name and launching magical spells. It was also reported that streams of the vigil made it to the hospital room, where Codex Valhda’s family was able to see the outpouring of support. 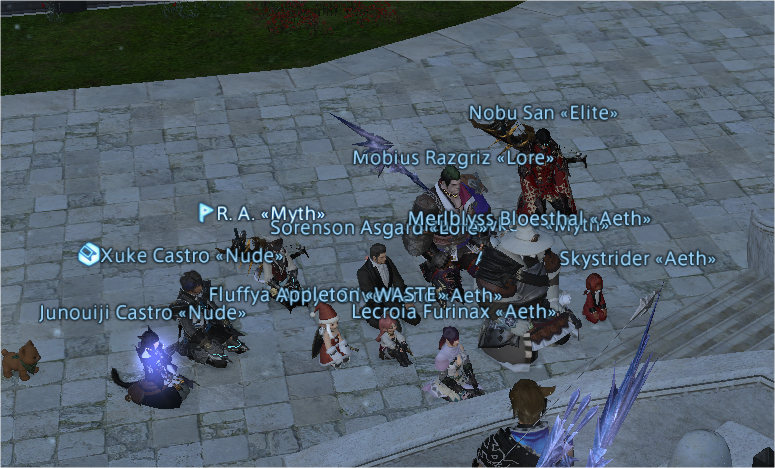 The movement spread to many other servers as well, with dozens of players simultaneously holding vigil for their gaming companion. 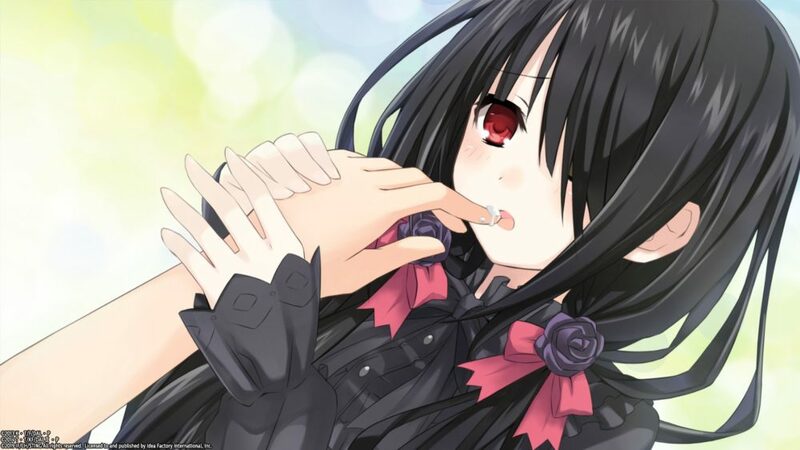 Sadly, the story took a turn, as the complications became critical, and Codex Vahlda passed away. 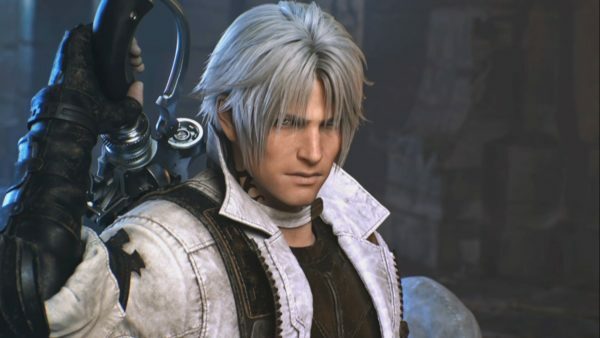 His Free Company Leader gave him a permanent rank promotion to “Immortal Siren” of the Night Sirens posthumously in honor of his passing as the community now morns the loss of one of their own in Final Fantasy XIV. While the state of affairs is truly heartbreaking, the outpouring here is yet another example of the passion and camaraderie shared between gamers and their experiences in-game, especially those in MMORPGs. Similar vigils took place in the aftermath of Vile Rat, a popular player in the EVE Online community who was also tragically one of the statesmen caught in the crossfire at the US consulate in the now-infamous Benghazi attack, Sean Smith with the U.S. State Department. The community of EVE Online outstretched its arms in his passing, holding vigils in the largest spaceports and renaming private spacestations in his honor. CCP, the company behind EVE Online, even went so far as to make an in-game memorial to him that any player can visit, and Sean Smith as well as others who have reportedly passed away now honored on a real-life memorial in Iceland, along with countless other players in their community. Although the day is sad, and we morn the loss of Codex Vahlda today, it is a beautiful thing to see how much gamers take their adventures in these fictional worlds seriously, and the deep connections we’re able to form together.